Magento FAQ extension creates a sleek, responsive FAQ page with question categories and subcategories . Customers can easily search FAQ page with an autocomplete search bar to find exactly what they’re looking for. Answering the same questions over and over can be frustrating and time consuming for customer service teams. 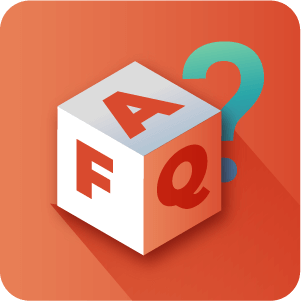 Avoid this by creating a customized FAQ page with all frequently asked questions using the Magento Questions and Answers extension. This Magento FAQ module allows the admin to save customer service time by displaying customized FAQ on an organized page with categories and sub-categories, an autocomplete search box, and responsive design. 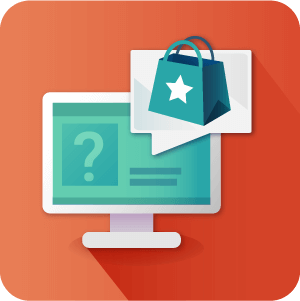 Customized FAQ Page -Create a sleek and customized FAQ responsive page in your Magento ecommerce store. 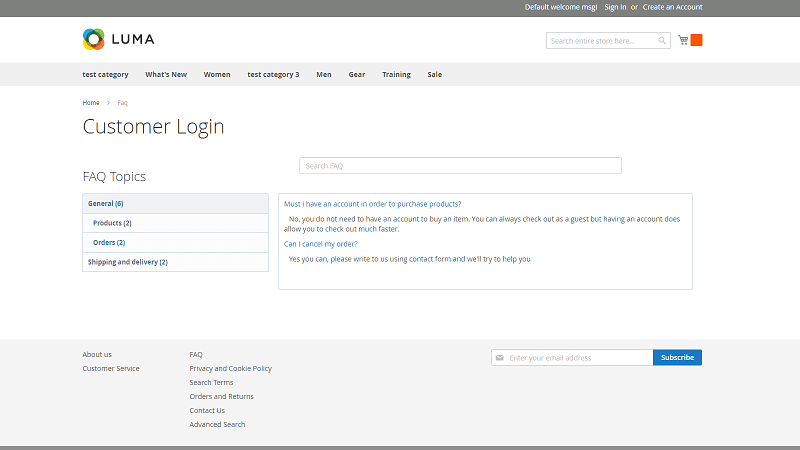 Reduce Customer Support Load -Customers can find answers to Magento product FAQ without contacting customer service. 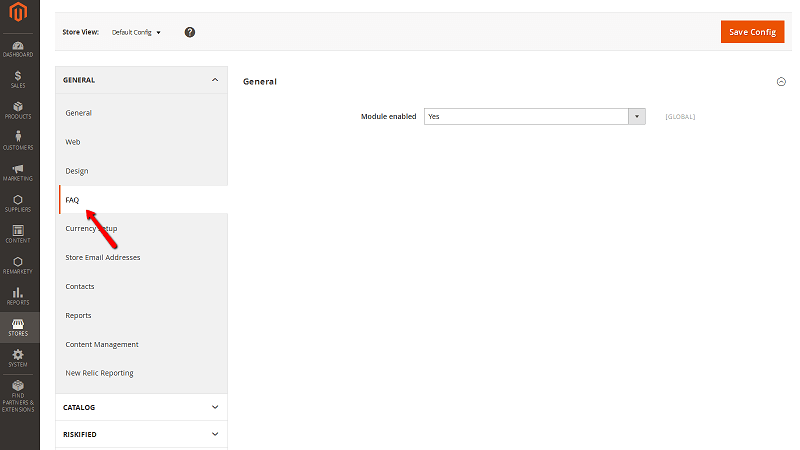 Search Questions – Search bar ensures customers can easily find the questions they’re looking for. 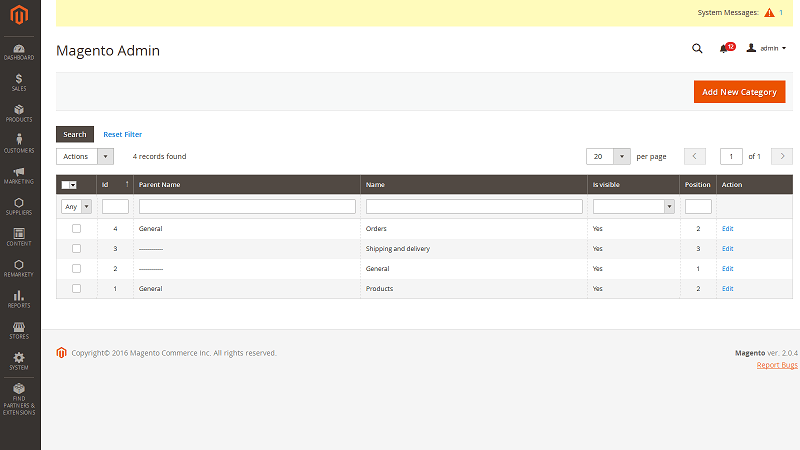 Auto-Complete Search – Customers can view possible questions immediately. Organize FAQ Page – Create FAQ topics & group questions and answers into categories. FAQ Navigation Menu – Show all question categories and sub-categories or featured ones. 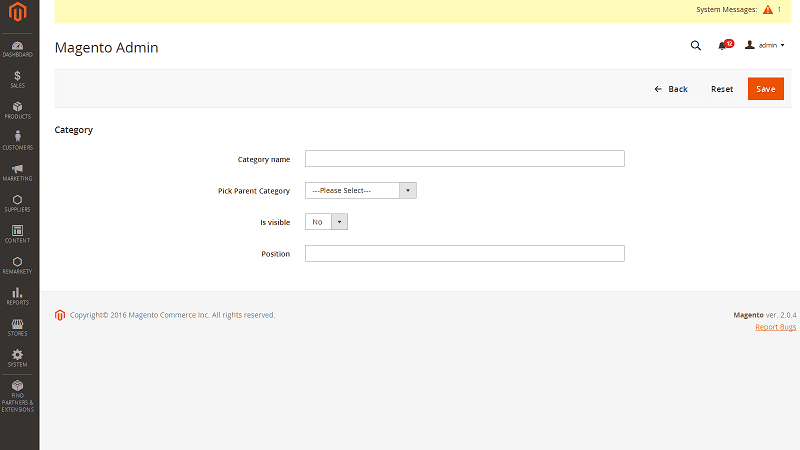 Hierarchical Categories- This adjustable FAQ Magento extension allows you to change position of FAQ categories layout. Sub-Categories – You can create a question and answer sub-categories under a parent category for the relevant FAQs. 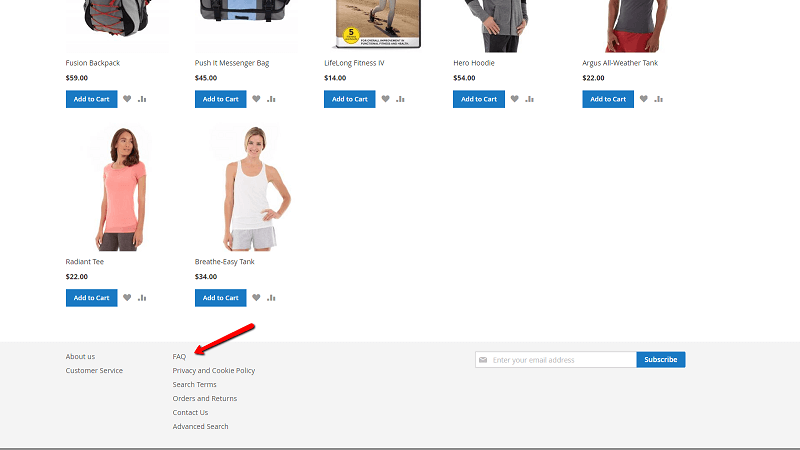 How many categories can I add to my FAQ page? 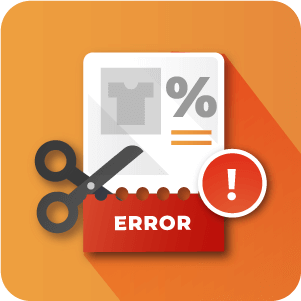 There is no upper limit to the number of categories that can be added to the Magento FAQ page. Although it wouldn’t make a lot of sense to add many categories for the sake of keeping your FAQ section neat, you can add as many as you need. I will need to show and hide certain questions depending on the season or time of year, can I do this without having to recreate questions from Scratch? Yes. Assign questions to a category. For example – “Christmas tour questions” – then set the category to be visible when you need it to appear on your FAQ or not visible when it is not relevant for customers. Is there any limit to the number of questions that can be asked or answered through the Fancy FAQ extension? No. The extension will handle as many FAQ questions and answers as you can throw at it. 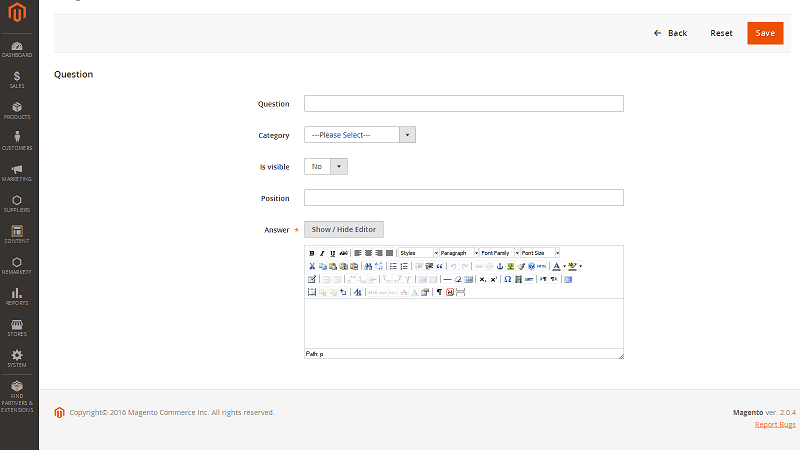 From the Admin Panel Questions can be searched through the Questions View in the Magento FAQ section. Answers can be viewed by opening the detailed view of the question. 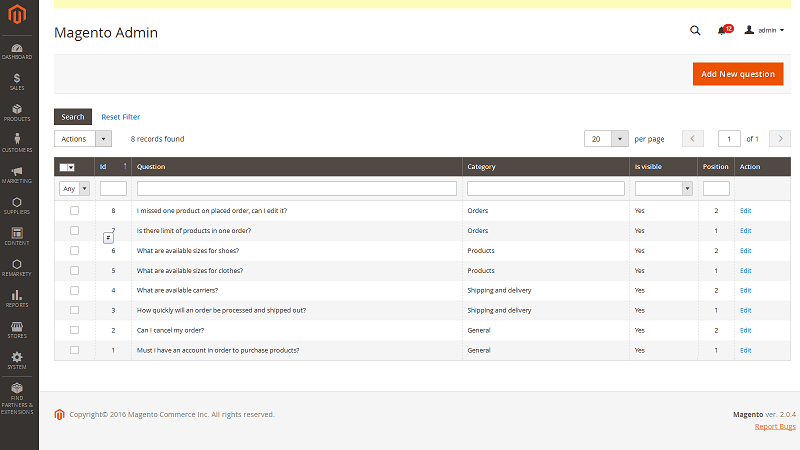 From the Front-end customers can search questions and answers using the Searchbox on the FAQ page. How many Subcategories can be added to the FAQ? 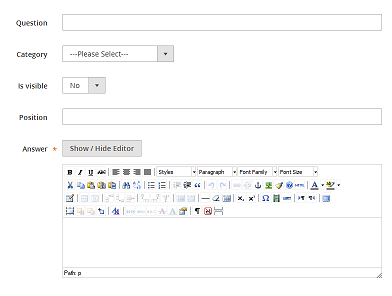 The Admin is free to add as many Child / Sub-categories as they need. You can also add sub-sub categories and so on to make the FAQ as complex as it needs to be.